Leasing is one of the best ways to afford that new vehicle you’ve been thinking about getting. However, it’s good to do research on any big decision that you make. To aid you in your research on leasing your next vehicle, our team has created this page to provide you with all the leasing resources you need all in the same place. 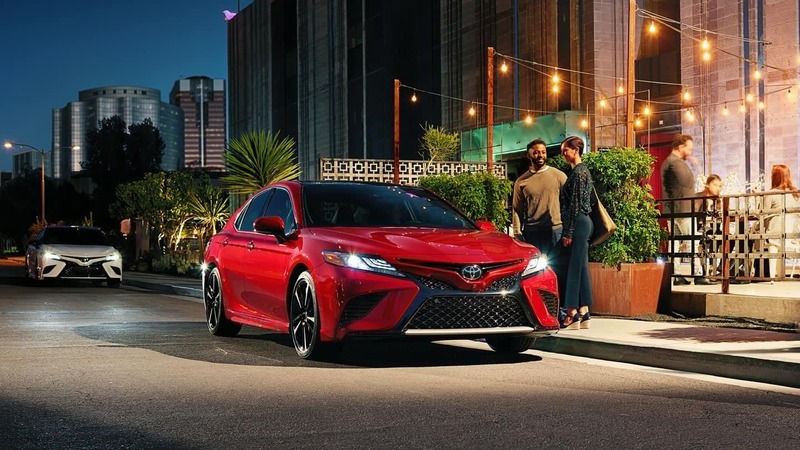 Drivers in Doral, Kendall, Miami, Hialeah and neighboring South Florida areas are encouraged to explore the pages and guides below to learn more about leasing your next Toyota. At our South Florida Toyota dealership, we have more than 300 new cars to lease, used, and certified pre-owned vehicles to choose from. With so many different models, body types, and available features, we’re confident that we’ll be able to pair you with a Toyota that compliments both your personality and your routine. Whether you need to lease something small, like the Toyota Corolla, to efficiency commute back and forth to work every day in or something bigger, like the Toyota Highlander, to accommodate kids and projects, we have you covered. Our wide-ranging inventory isn’t the only thing we have to offer at our dealership, though. We pride ourselves on providing everyone who comes to visit with a positive experience no matter what they’re here for. With a friendly finance team ready and standing by to walk you through negotiating your lease, you’ll feel confident throughout the entire leasing process. This team specializes in catering to each of our customers as an individual so that everyone gets their specific needs met. The same philosophy goes for our on-site service center. You can count on our expertly trained technicians to take care of all your problems, big and small, and get you back on the road as soon as possible. Check Out Our Toyota Leasing Resources Today! 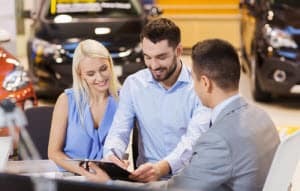 Now that you have a better idea of who we are at Doral Toyota, it’s time for shoppers in Doral, Kendall, Miami, Hialeah and neighboring South Florida areas to dive into our leasing resources and get the ball rolling on bringing your next vehicle home today.